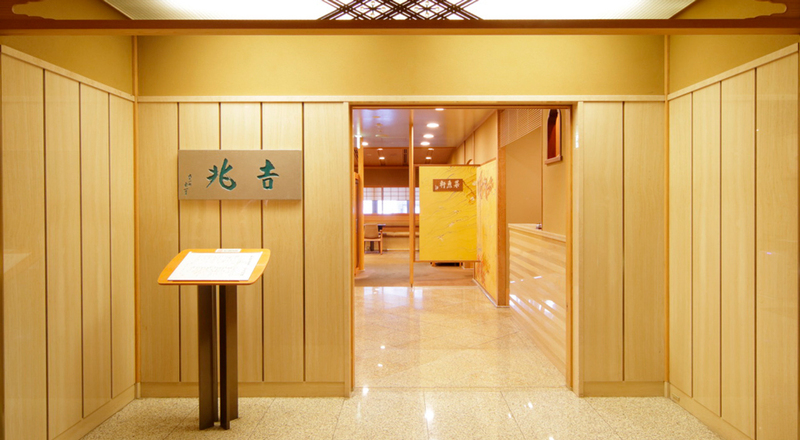 As you enter the hotel from the west entrance, the two Japanese characters of "Kyoto Kitcho", on the lighted Ni-gatsu-do wall catch your eyes. 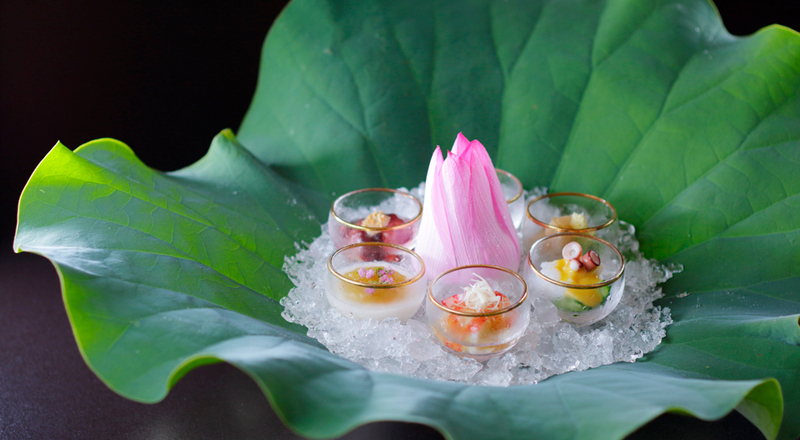 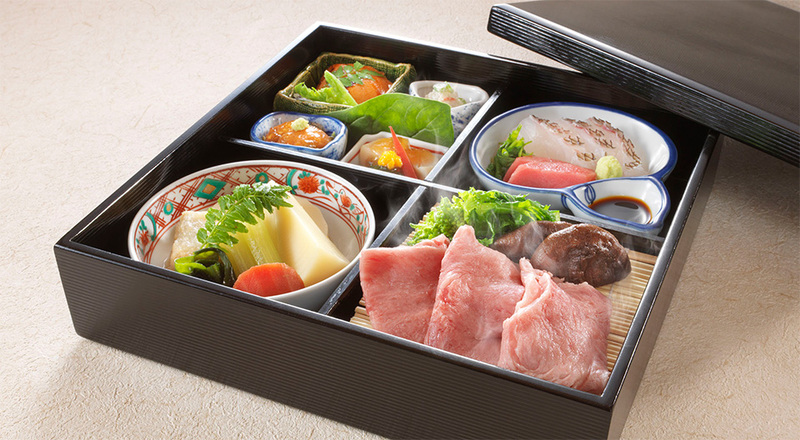 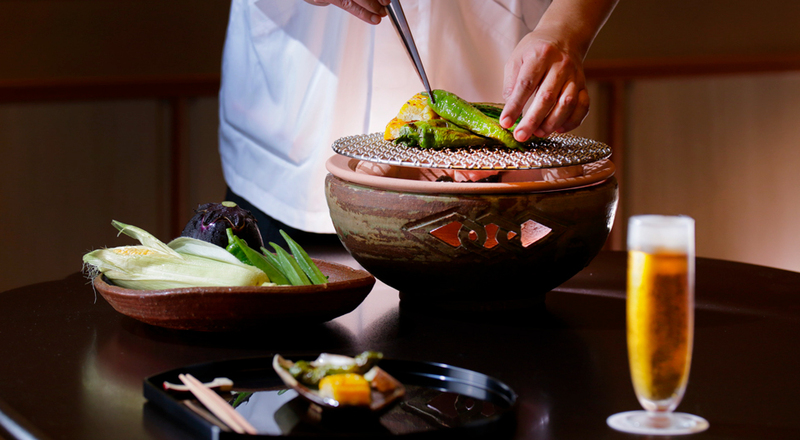 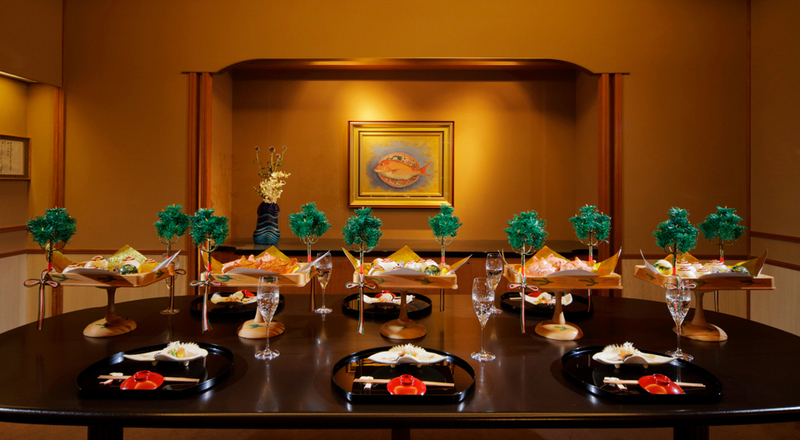 You will enjoy superb Japanese cuisine as you relish the view outside through traditional Japanese shoji windows. 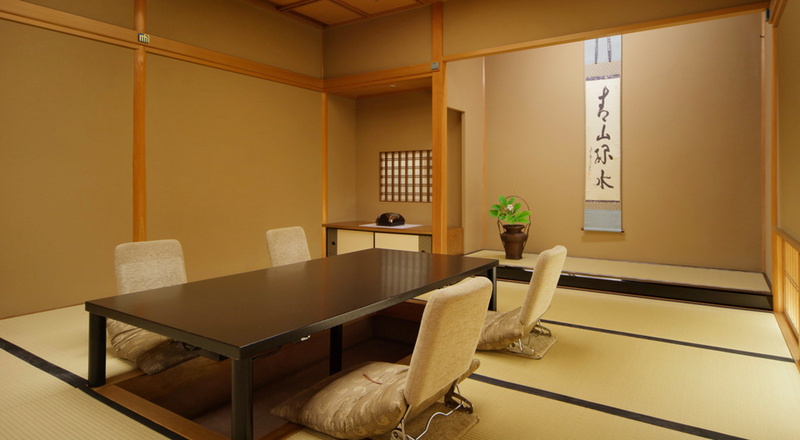 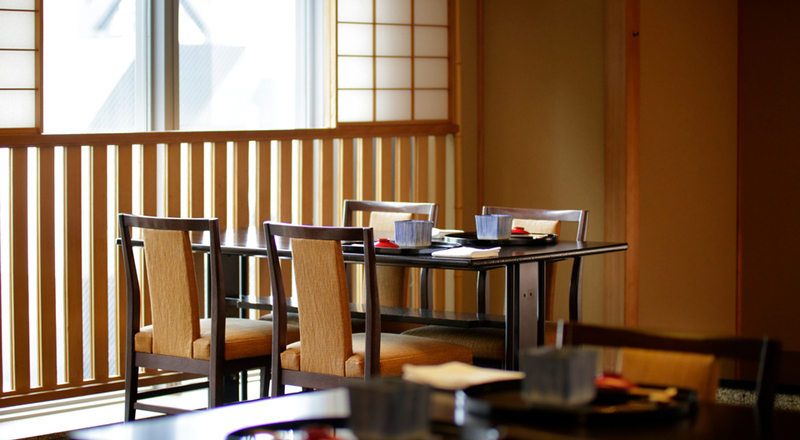 Please ask about our private Japanese- or Western-style dining rooms. 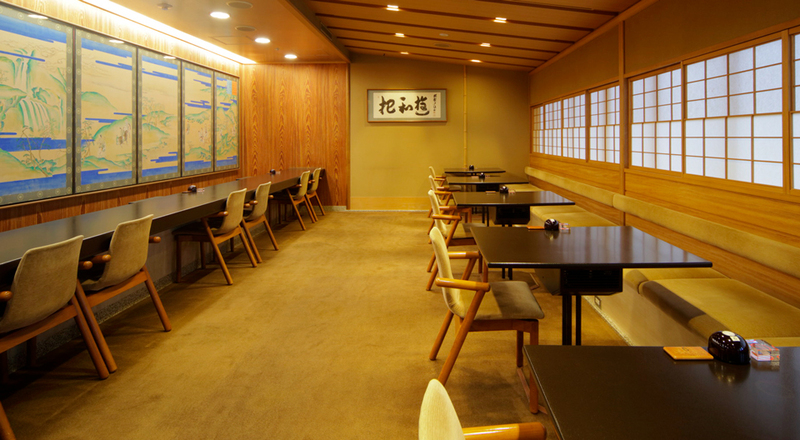 Prices are inclusive of tax and 10% service charge.